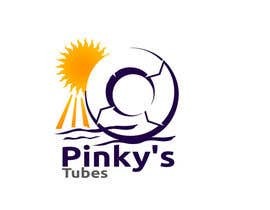 This project is for a logo for a new river tubing company - Pinky's Tubes, opening in Newago Michigan. 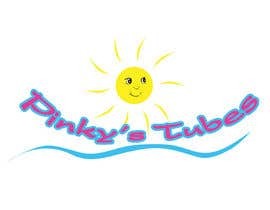 If you don't know what river tubing is it's usually a day of getting together with friends to ride a slow river on top of a tube, people usually bring food and drinks with them as they float lazily through the scenery. 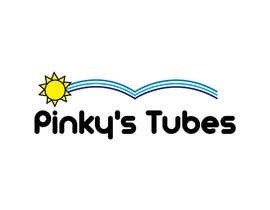 Pinky's Tubes' theme is fun, and everything in the company's going to be on message. The river trips start with piling on the Pink short buses (driven by young female drivers, but not for a sexual appeal) that take you up river and drop you off. 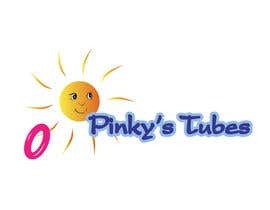 You then get to pick out an inflatable tube for yourself (which is pink and has handles and a supportive back) and lash them all together with your friends to take the ~3 hour float trip down river in the sun. 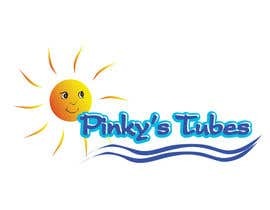 The float trip ends either back where you started or for the long trips you end up further down river and are picked up (by the Pink clad workers) and shuttled back to Pinky's. 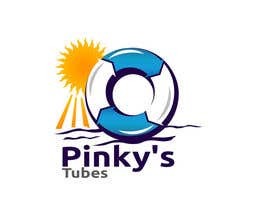 The owner does not want an inflatable tube to appear in the logo. Ideas that have been well received are suns, a circle or circles to represent tubes, text or other elements which appear inflated, and bright colors you might find in nature, especially along a forested and sunny river. 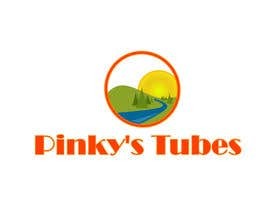 Ideas to stay away from are inflatable tubes and overly cute or gimmicky characters. 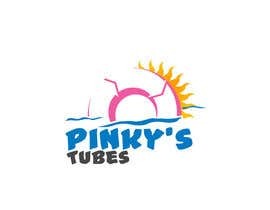 The logo must include these two words: "Pinky's Tubes"
This logo will be used on T-Shirts, employee uniforms, the company web-site, can-coolers, etc. 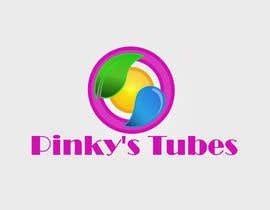 The final logo is requested to be submitted as both a JPG and an editable Photoshop file including well organized layers. See the attached files for a few reference ideas. 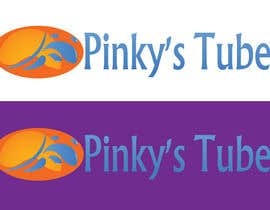 Thanks for looking and good luck with your logos! SO WILL YOU PLEASE COMPLETE THE HANDOVER SO THIS CAN BE CONCLUDED. In fact you are gumming up the works lucasjvenechuk. Please finish the handover. Hey, lucasjvenechuk. Please finish the handover so I can get paid for the contest. Please Check #26 #27 and #28 Thanks !